Wedding venues are 90% more likely to be shortlisted by couples if they pick a powerful profile picture. The profile picture you choose to introduce your Bridebook portfolio or indeed any social media profiles your wedding business owns is more important than any other content on the page. A recent Bridebook survey of registered UK based ‘wedding planning’ couples revealed that 9⁄10 brides and grooms shortlisted their wedding venue based on its profile or thumbnail picture alone. The profile picture is the opener; the hook that encourages newly engaged couples to stay on your page and scroll through more photographs or read more information about your wedding services. Your profile picture is the online equivalent of eye contact, a smile and a firm handshake when meeting potential clients face to face. So what makes for a good profile picture? Many wedding venues and suppliers will choose to use a profile picture that succinctly captures what their wedding business is all about; such as a photograph of a wedding venue or a wedding cake. And whilst this is the right approach in terms of needing your profile picture to be relevant and able to instantly tell first time viewers exactly what your wedding service or product is all about, we mustn’t forget to inject personality, fun, love and warmth into our profile picture. 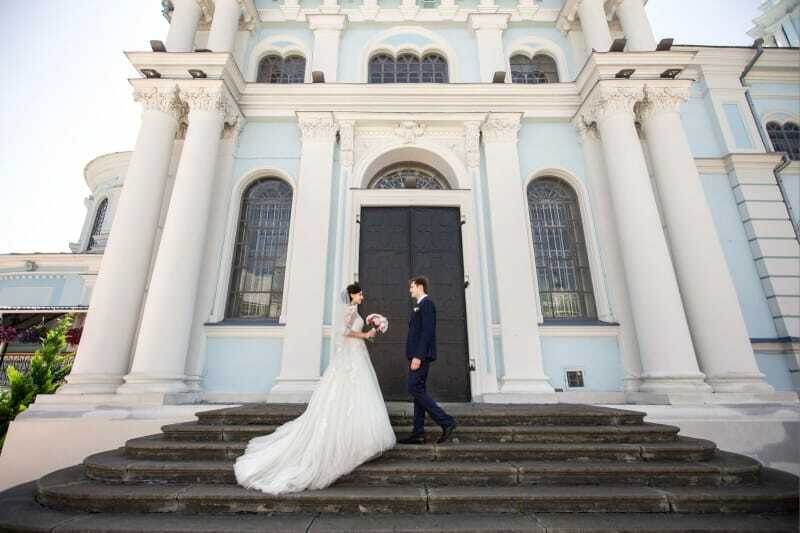 Weddings are about love, and couples looking for wedding venues, wedding planners, dresses or florists will be drawn to photographs that exude emotion over those that don’t. 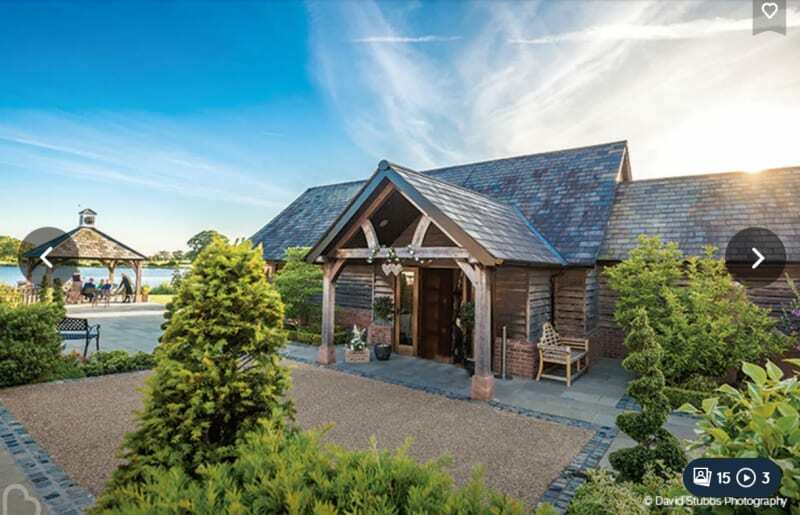 Sandhole Oak Barn is a beautifully designed oak wedding barn set in the rolling Cheshire countryside. 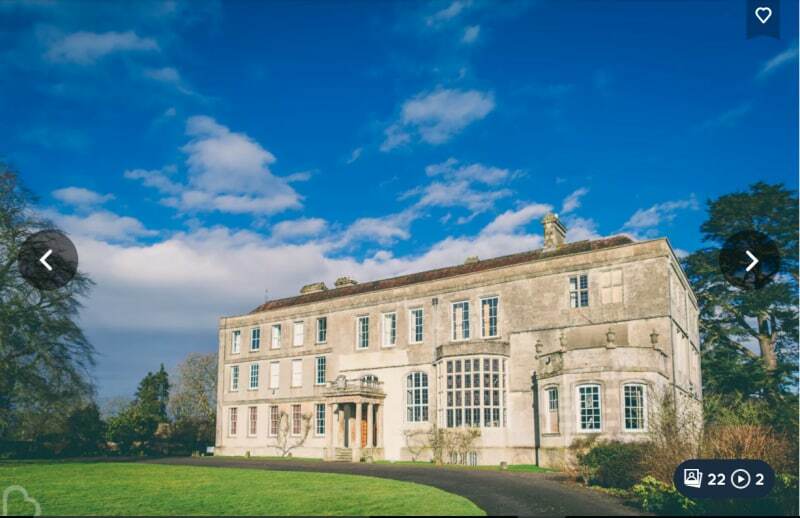 However, the first picture we see when we visit their Bridebook profile simply doesn’t do the venue justice. Despite the blue sky in the photograph the overall image feels a little cold and unromantic. When we scrolled through a few more images of the venue we discovered two beautiful photographs that would work much better as profile pictures. These images are warm, romantic and the presence of people in the pictures enables newly engaged couples to better relate to the venue and its purpose. 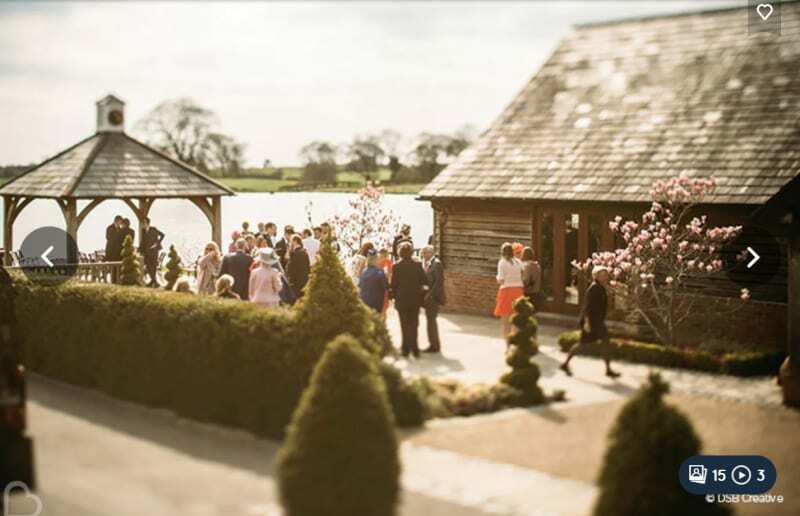 This first image shows a crowd of wedding guests enjoying themselves amidst a hazy backdrop and the second image is of the front of the wedding venue – as per the original profile picture above – but includes a newlywed couple standing in the entrance which makes for a far more impactful image. 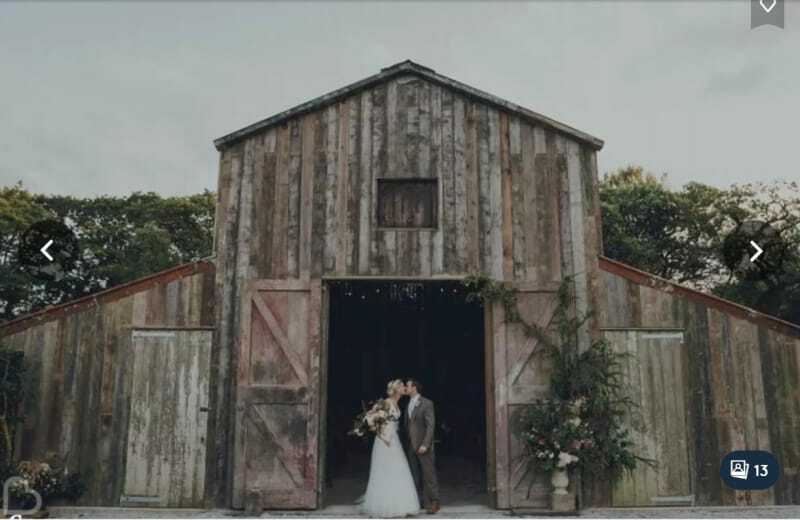 Nancarrow Farm is a glorious wedding venue made up of a number of barns on a working farm near the Cornish coast, and they’ve got it right with their chosen profile picture. 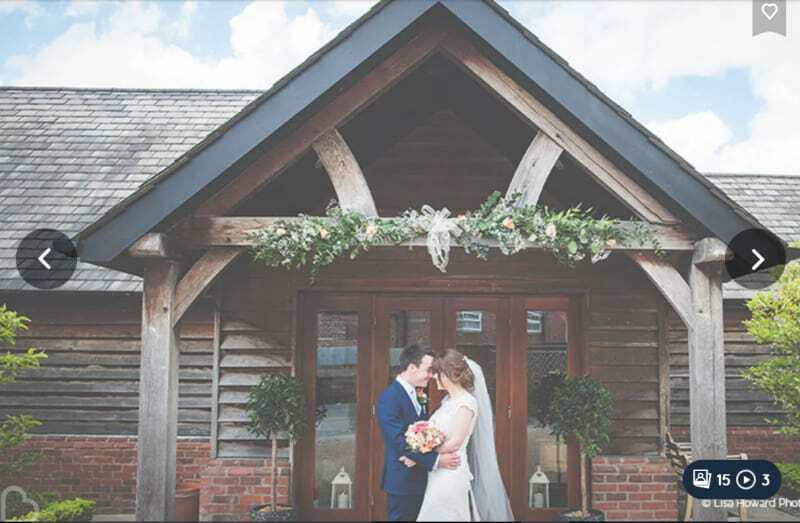 This beautiful photograph is the first thing we see when we land on their Bridebook profile page and it features the wonderful rustic barn with a happily married couple embracing in its doorway; evoking a feeling of love, romance and simplicity. 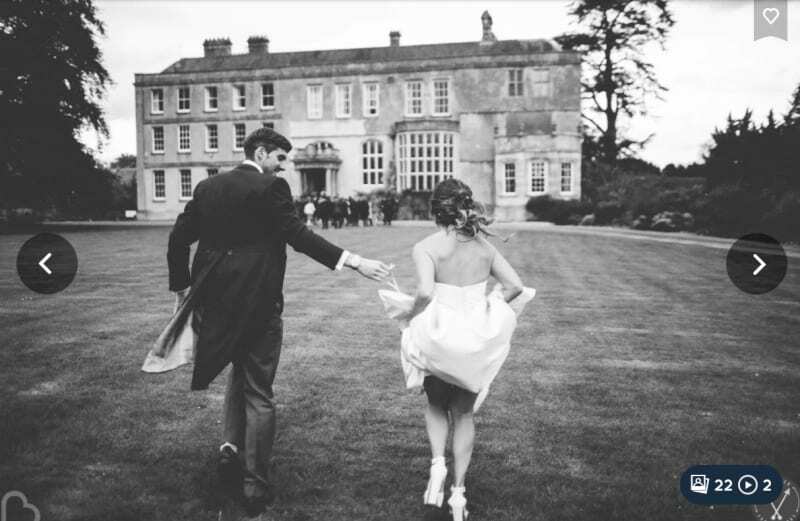 Elmore Court is a stunning manor house situated in Gloucestershire and overlooking the Cotswolds, and despite their profile picture effectively advertising the venue in all its grandeur, we can’t help but think adding newlyweds and a little sunset glow would make for a more affecting profile picture. Choosing the right profile picture for your wedding business is ultimately down to you and your preferences. What makes an image stunning is partially subjective but you can follow a few general rules to increase the chances of your profile picture winning you wedding bookings. Personality is vital when choosing a profile picture to represent you and your wedding business. Include people in your picture – ideally the married couple but wedding guests work well too – as this will help newly engaged couples searching for a wedding venue or supplier to better picture their big day with you and relate to the emotions conveyed in your image. We are all visual creatures and with so much choice out there for couples planning their wedding it is more important than ever to stand out. Grab visitors attention with your profile picture and thumbnail and you’ll be 90% more likely to be shortlisted for bookings.